The Schweizer Model 333 helicopter is a light turbine-powered helicopter, a development of the Model 330 which entered service in 1993. New features include high-stance landing gear, upgraded dynamic system components and new rotor blades, providing increased power, useful load, speed and hover performance compared to its predecessors. 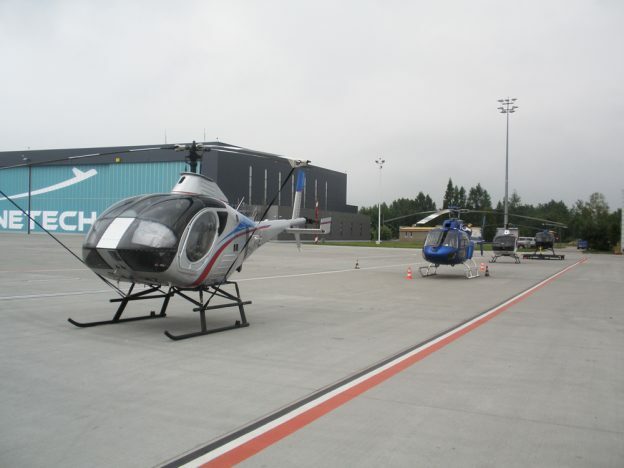 The helicopter is designed for roles such as airborne law enforcement, primary and advanced training, powerline patrol, electronic newsgathering, transportation and other utility applications. A five-seater version is under development.